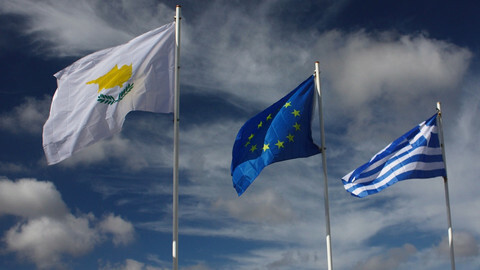 Cyprus: Russia's EU weak link? Five years and €10bn of taxpayer's money after its EU bailout and Cyprus is still a "weak link" in Europe's banking system, its critics say. Its lax attitude to suspicious Russian money posed a threat to other countries' banks in the single market and created hazards for European democracy, experts said. Cyprus' special relationship with Russia has also seen it break EU ranks in an international criminal justice affair, posing questions on constitutional order in the island republic. The criticism, which the Cypriot government told EUobserver was "unfounded", comes amid EU efforts to crack down on money laundering and other illegality in its own ranks. But the 2013 EU bailout, which was meant to clean up Cyprus, might have made things worse by handing more power to Russian oligarchs in Nicosia. 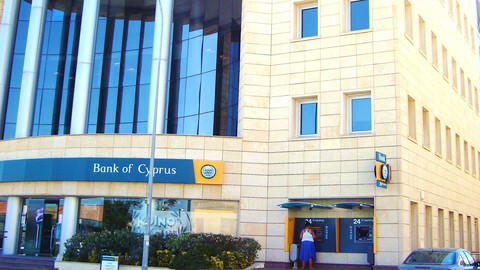 Cypriot banks were not very profitable and some were "fragile" due to non-performing loans, but most of them had enough capital to withstand shocks, the EU said in its last post-bailout "surveillance" report in July 2018. Its "surveillance" did not cover probity or money laundering issues, even though Cyprus is currently being tested by a prominent case. Cypriot authorities were handed a 133-page affidavit in January 2013 which showed that the Kluyev organised crime group from Russia had moved €30m via five of its banks. The money would later end up being linked to the biggest money-laundering scandal in EU history - Danske Bank. It was linked to the highest echelons of the Kremlin - some of it went to Russian leader Vladimir Putin's friend, cellist Sergei Rodulgin. It was also linked to the killing of one of the Russian regime's best known victims - Sergei Magnitsky, a whistleblower in whose name the US, Canada, and four EU states have imposed sanctions on Russia. The affidavit named names and included bank extracts. Additional evidence showed that the Russian group's boss, Dmitry Kluyev, used to fly back and forth to Cyprus and owned property there. But five years on and Cyprus has not frozen a cent of the funds or indicted anyone. "The part of the alleged proceeds transferred via banks in Cyprus ... had already been transferred abroad; thus, they were not available for possible freezing," the Cypriot justice ministry told EUobserver. "The investigation is still open," it said. The affidavit came from Bill Browder, a British national, who used to run the largest foreign hedge fund in Russia, Hermitage Capital, with the help of his law firm in Cyprus, Christos Pourgourides & Co.
Browder was hounded out of Russia in 2007 by the Kluyev group, which included corrupt Russian officials and intelligence officers. In events that followed, the group embezzled €200m from the Russian tax office, then used Cyprus as a "hub" to move €30m of the money to "other jurisdictions, including across the EU, in order to conceal the criminal origin of those funds," Browder told EUobserver. Several other EU jurisdictions, Switzerland, and the US have since frozen funds. But Cyprus' laxity on the matter makes it "complicit with the bad actors in Russia," Browder, who is now an activist hunting for illicit Russian money around the world, said. The missing €30m is the tip of an iceberg of suspicious Russian money in Cyprus. It is hard to find out how much Russian savers keep in Cypriot banks, but the figure is in the billions - for a country whose GDP was just €18bn last year and whose prosperity depends on offshore banking. The German intelligence service, the BND, said in a leaked report in 2012 that Russians had as much as €21bn in suspicious funds there. Russian savers had at least €8bn in just two banks - Bank of Cyprus and Laiki - prior to the EU bailout in 2013, according to Panicos Demetriades, who ran the Central Bank of Cyprus from 2012 to 2014. Meanwhile, Russian deposits in Cyprus are the tip of a glacier of Russian money moving through its banks. Russia-Cyprus trade was worth just €267m last year. But the volume of Russia-Cyprus investments was over €200bn, according to the Central Bank of Russia, due to a bilateral tax treaty, which makes it interesting for Russians to channel capital via Cypriot banks. Demetriades saw first-hand how bank supervision works in Nicosia when Russian oligarchs took control of the country's main lender on his watch. When, one day in September 2013, he looked at a list of the top-10 new shareholders of Bank of Cyprus, he could hardly believe his eyes, he told EUobserver. "They were [almost] all either Russians or pro-Russian Ukrainians and they were all PEPs," he said, referring to "Politically Exposed Persons" - bank jargon for people considered to pose a high risk of money laundering. 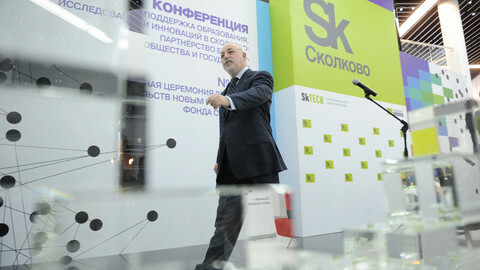 The list included Putin-linked oligarchs, such as Viktor Vekselberg and Vladimir Strzhalkovsky. The PEPs had friends in high places in Nicosia, however. "Every single one of them was represented by one of the top five law firms in Cyprus and all these firms were politically connected. One of them was the law firm connected to [Cypriot] president [Nicos] Anastasiades' family," Demetriades said. When the central banker voiced reservations, he got a phone call. "He [Anastasiades] picked up the phone and exerted pressure on me to approve the candidates for the board of the Bank of Cyprus, many of whom were Russians," Demetriades said. "The whole conversation was surreal and included colourful language and explicit threats," the central banker, who later resigned and who now teaches economics in the UK, added. When asked by EUobserver, Anastasiades' office did not deny that the conversation took place, but it said he never interfered in bank decisions. "The president of the republic has no authority or involvement in the appointment of boards in banks of the private sector," his chancellery said. Demetriades' account was mere sour grapes, it indicated. The central banker was later forced out of his job at "the demand of almost all political parties" in Cyprus, it said. "His comments may reflect this controversial experience", it said. Anastasiades' office also told EUobserver that "no Russian influence exists in the board or the senior management of the Bank of Cyprus" these days. 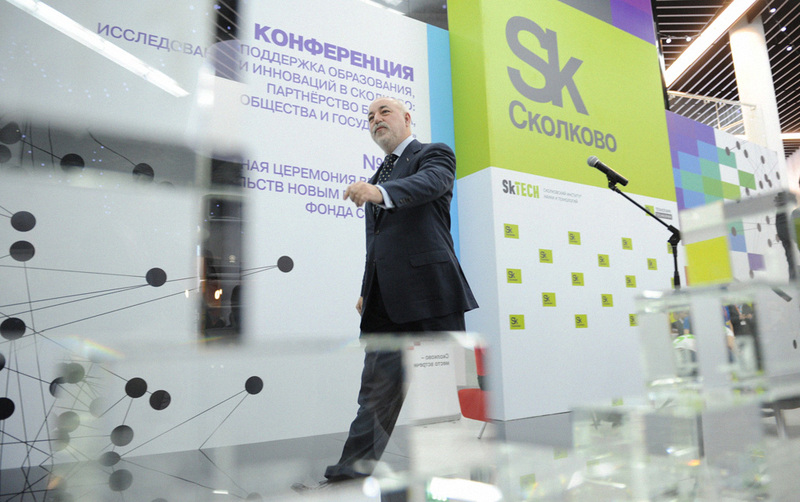 But the fact Russia's Vekselberg still owns 9.3 percent of Bank of Cyprus puts its statement in doubt. The fact that the Bank of Cyprus chairman, Josef Ackerman, is a close associate of Vekselberg, who was, until April 2018, working for Vekselberg's Swiss holding firm Renova, puts the statement further in doubt. The EU spoke well of the Bank of Cyprus in its last post-bailout report. "Bank of Cyprus, the largest systemic bank ... has made notable progress [on post-crisis restructuring]," it said. "The EU unintentionally handed over Bank of Cyprus [to the Russians]," Demetriades said. "They thought they were cleaning up Cyprus from dirty money, but now it looks like they made things worse," he said. The effect of the bailout was "very ironic, almost surrealistic," Michel Koutouzis, a French criminologist, who previously worked for the EU and UN, also told EUobserver. 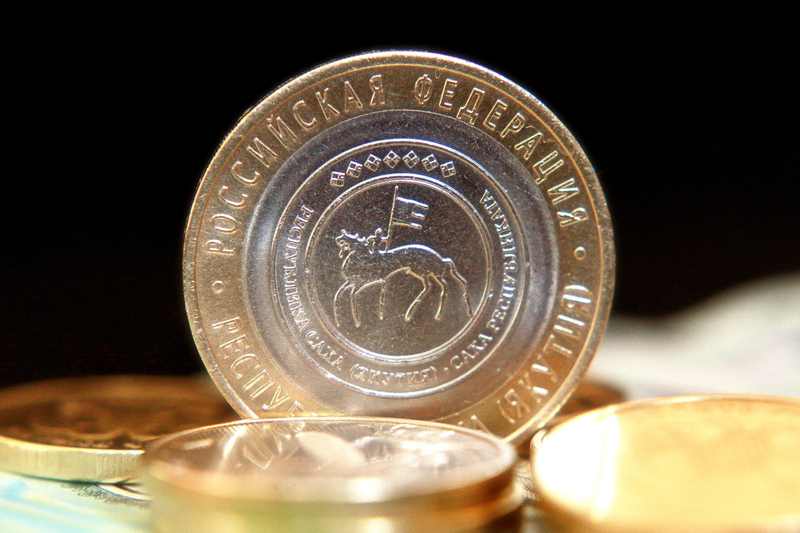 "It made Russian capital stronger because Cypriot banks now needed that money more than ever," he said. That, in turn, gave Russian oligarchs the power to call the shots, he added. "'If you don't do as I say, then tomorrow I'll withdraw a billion, or two billion, from your bank' - that's how it works," Koutouzis said. The risk posed to EU lenders by lax supervision was plain to see in the recent Danske Bank scandal. Denmark's main lender handled around €200bn of "suspicious" money, mostly from Russia, via its Estonian branch. Some of what Browder called the "blood money" came from the same scam that involved the death of Magnitsky - the Russian whistleblower - as well as other Kluyev group victims. When the news broke, Danske Bank's shares plunged by a third, its CEO resigned, and Denmark's good name was dragged through the mud. But the affair did not surprise experts, such as Demetriades or Koutouzis. 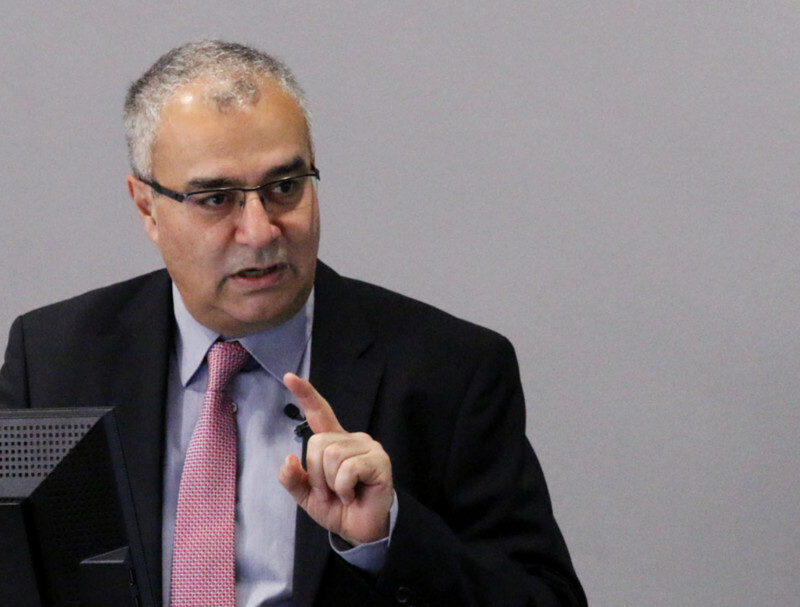 The "political pressure" on supervisors in small EU states with large offshore sectors, such as Cyprus, Estonia, Latvia, and Malta "is so great that it's very hard for them to do the right thing," Demetriades said. At the same time, the free flow of capital in the single market enabled Russia to use peripheral EU states in what Koutouzis called: "Jurado schemes". Franklin Jurado, a Colombian drug lord, laundered $36m (€31m) in Europe in the 1980s and 1990s. He divided it into small chunks and funnelled it via banks in Panama, a small state with lax supervision, to EU banks with good reputations, then back to Panama via EU-based shell firms, which concealed his identity, Koutouzis, who is the author of several books on money laundering, explained. "If you deposit €1m in a Cypriot bank, it's like depositing it in a bank in Paris or Berlin because of the unified nature of the European banking system," the French expert said. The situation puts even the European Central Bank (ECB) at risk, Demetriades warned. 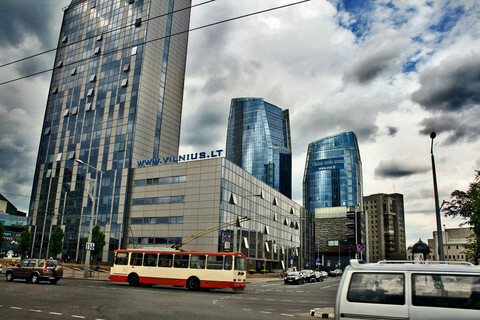 Latvia recently suspended its central banker, Ilmars Rimsevics, on corruption allegations. But under current arrangements, there was nothing to stop Anastasiades from appointing a risky candidate to be Cyprus' next central bank chief and to hold a seat on the ECB's board, Demetriades said. One board member of the Central Bank of Cyprus (CBC), Filipos Mannaris, is, for instance, also a director of FXTM, a Russian currency-trading firm - a potential conflict of interest. But when asked by EUobserver if that was acceptable, Anastasiades' office said it did not break any rules. "Eligibility criteria for membership in the board of the CBC ensure that no member sit in the board or participate in the management of any entity supervised by the CBC ... The firm mentioned in the question [FXTM] is not supervised by the CBC," it said. "What rules are there to protect the integrity of the euro system? ", Demetriades asked. "In Cyprus, there isn't even parliamentary control [on the CBC appointment], the president just decides - 'This is my guy'," he said. Bank risks aside, unsupervised flows of illicit money into the EU system also posed hazards for European democracy, Browder said. The British financier-turned-sleuth has so far uncovered illicit Russian funds in Austria, Denmark, Estonia, Finland, France, Germany, Latvia, Lithuania, and the UK, as well as Cyprus. Russia has a track record of using such funds to finance anti-EU parties and election-meddling, he pointed out. 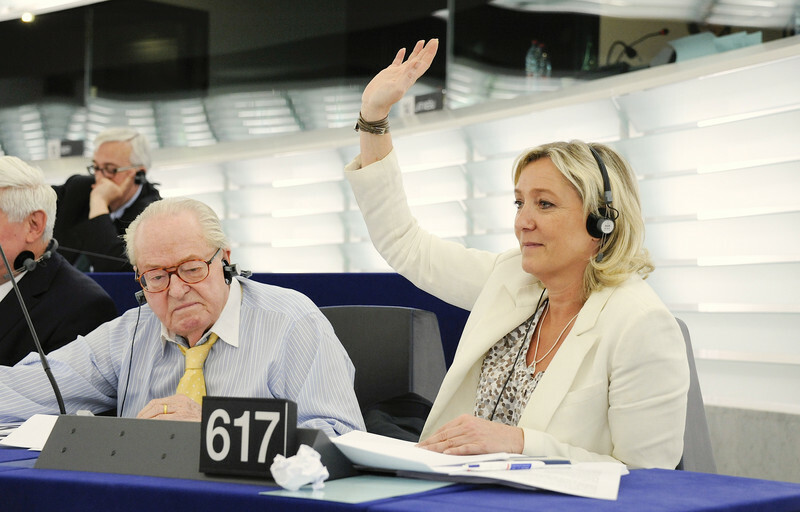 It used Cyprus to help the far-right National Front party to contest the 2017 French elections, when a retired Russian spy, Yuri Kudimov, funnelled €2m to French party founder Jean-Marie Le Pen via a Cypriot firm called Vernonsia Holdings. It also used Cyprus to pay Paul Manafort, US president Donald Trump's former campaign manager, who clandestinely received €1.6m from pro-Russian Ukrainians via Cypriot lenders, including Bank of Cyprus. Manafort is on trial in the US for Russia collusion in the 2016 US vote. Vekselberg, who owns 9.3 percent of Bank of Cyprus, and whose associate, Ackerman, is the bank's chairman, is under US sanctions for election-meddling. "The dubious financial links between Russia and Cyprus create serious risk to the security and integrity of the EU," Browder said. Cyprus and Russia's special relationship has long tentacles that also embrace family members of the Cypriot elite. Anastasiades' daughters, for instance, are shareholders in a Russian state chemicals firm called Bashkir Soda via an investment vehicle called Imperium Nominees. His son-in-law, Yiannis Misirlis, is also a director of the Russian FXTM currency firm. The president's office said there was nothing untoward about his family's Russian income. "The president's daughters are active lawyers. In this professional capacity, and according to common practice, they may act as nominees on behalf of clients of their law firm who happen to have shares or any other interest in various firms," such as Bashkir Soda, it said. "Their professional activities ... are not linked in any way to the president and have no relation to public affairs," it added. "Yiannis Misirlis in his quality of a private person is not linked in his activities to the government or any public agents," it also said. The presidential family's Russian wealth may have nothing to do with Anastasiades' attitude toward Russian investors, but some of those investors do try to use personal ties to get their way. The special relationship also relies on fear to exert pressure. The Cypriot government, back in 2013, had wanted the EU to impose a "general levy" on all deposits in Cypriot banks, including on small savers who had fewer than €100,000, instead of the 47.5 percent bail-in on wealthier depositors, including Russia's big fish. "You don't know what these people [the Russian investors] are capable of", a senior partner in a Cypriot law firm with links to the Cypriot government who lobbied against the bail-in, told Demetriades at the time. "The Cypriot government had preferred to tax small savers even in healthy banks in order to spare their wealthy foreign clients from a higher contribution," Demetriades said. 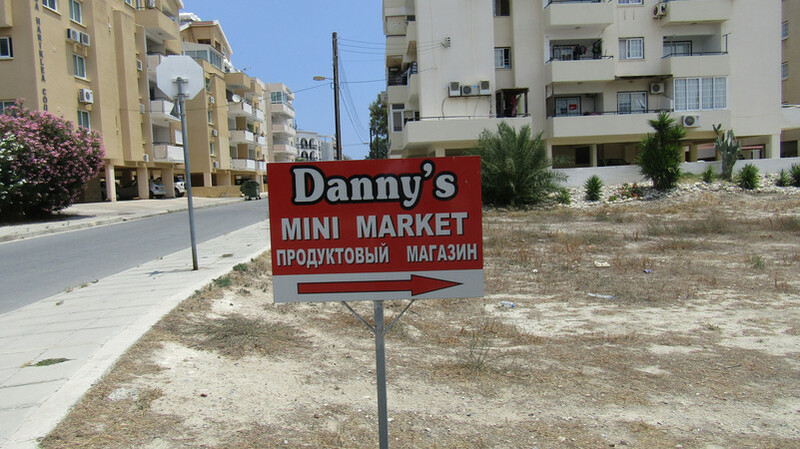 "They [the Cypriot elite] make money from them [Russian oligarchs], but they're also scared of them," Demetriades said. "Of course they're scared," Browder said. "When the Russians first come, they're friendly and charming and they offer financial favours which are too good to refuse. Then, once you've been compromised, they come with threats of blackmail and physical violence. It's standard operating procure. It's KGB 101," he said, using the Soviet-era name of Russia's main intelligence service, the FSB. A Russian oligarch would be unlikely to harm a Cypriot lawyer or politician, according to Mark Galeotti, a British writer on Russian organised crime. But the well-known links between the Kremlin, Russian intelligence, and the Russian mafia, lend Russia's business barons a frightening mystique, Galeotti, an academic at the European Universities Institute in Florence, Italy, said. "When you combine their [Russian oligarchs'] raw-knuckled negotiating style with the mythology surrounding Russia, it's easy to see more danger than there really is," he said. "Novichok was a nice side effect," Galeotti added, referring to Russia's alleged use of a nerve toxin to try to kill a spy in the UK in March. The fact the "vory v zakone", a violent caste of Russian criminals, has also set up camp in Cyprus, where they operate real estate scams, and where they shot dead a man in broad daylight in the town of Limassol in February, magnifies the fear factor. "Cyprus has long been a playground for all kinds of Russian organised crime," Galeotti said. The extent to which Cypriot institutions bow to the Kremlin outside financial affairs is debatable. Its attorney general showed backbone by handing evidence on Manafort to the US and one of its courts recently granted an injunction which annoyed Putin. 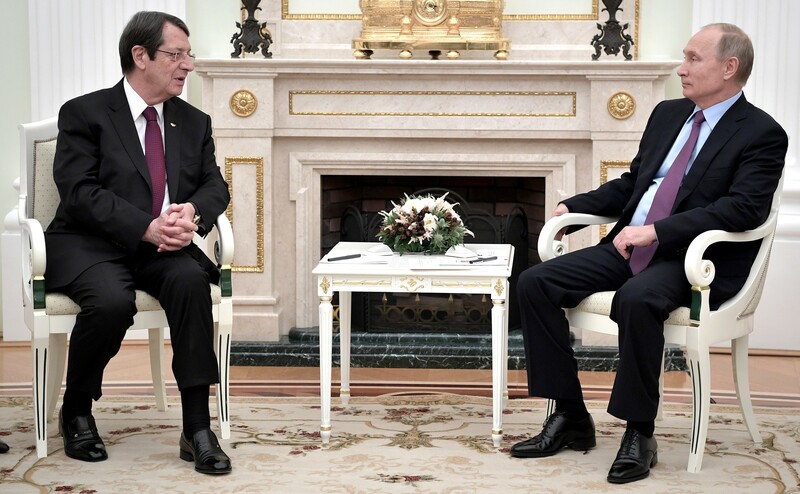 Anastasiades has not vetoed renewals of EU sanctions on Russia imposed over its invasion of Ukraine. But he has often criticised those sanctions, breaking EU ranks on foreign policy. He was the only EU leader who went to Putin's World War Two Victory Day parade in Moscow in 2015. Later the same year, he let Russian warships use Cypriot ports despite EU objections to Russia's war in Syria. Cyprus has also broken EU ranks in an international criminal justice affair by facilitating Russia's efforts to go after Browder, Putin's gadfly. 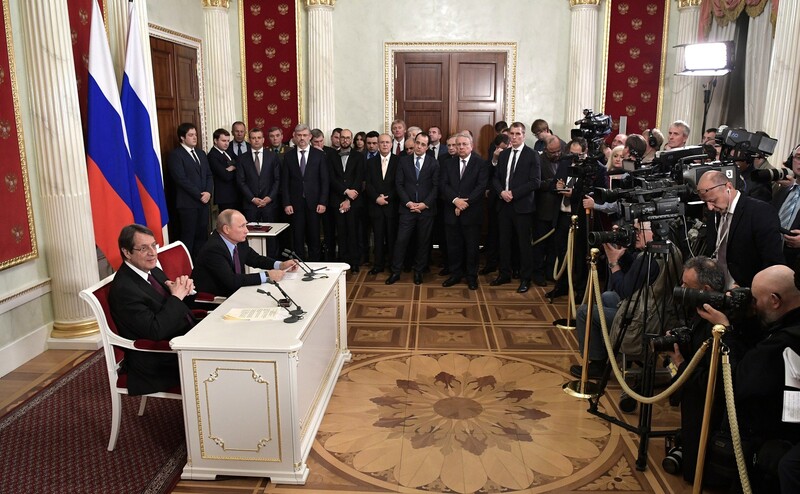 The last time Anastasiades met Putin, in Moscow in October 2017, the Russian leader publicly told him at a Kremlin press conference that he wanted a "satisfactory" result on his request for "legal assistance" in the matter. What he wanted was for Cyprus to let Russian law enforcement officers come to Nicosia to raid Browder's law firm there and interrogate staff. 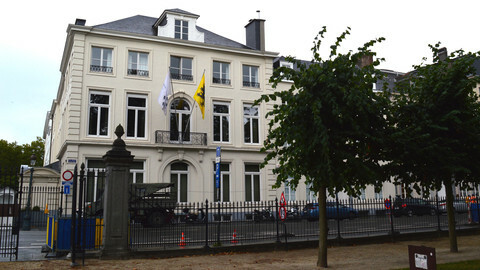 Other EU states and Interpol, the international police agency in Lyon, France, have, many times, denounced the case as a "politically motivated" smear campaign. 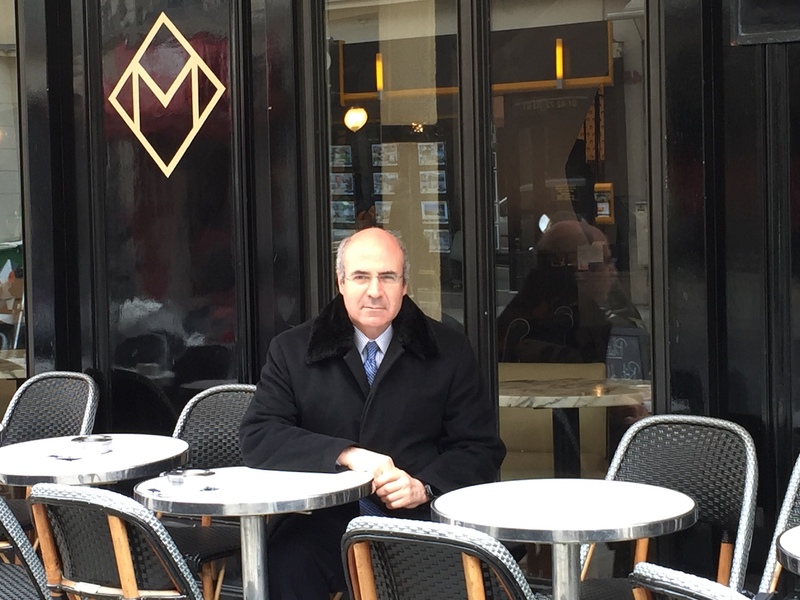 It was meant to make Browder look like a criminal to stop his hunt for Russian money and his campaign for tougher EU and US sanctions, Browder said. It was also meant to get him extradited to Russia for revenge. Russian officials had already flown to Nicosia for the raid in 2017, when they were turned back at the airport because Browder had obtained a Cypriot court injunction. But almost one year after the Putin-Anastasiades meeting, Cypriot authorities have not given up on a "satisfactory" outcome. Cyprus' justice minister, Ionas Nicolaou, "is currently thoroughly studying the decision of the court [Browder's injunction] ... and, in consultation with the attorney general, will decide accordingly," the justice ministry told EUobserver. Putin's request to Anastasiades was, in any case, in vain due to the separation of powers in Cyprus, the president's chancellery added. "According to the constitution of the Republic of Cyprus, justice and the judicial system are totally independent from government," it said. The Cypriot leader "does not act under political pressure from any other country," it said. But for Browder, if the raid went ahead, it would give the lie to those claims of constitutional order and Anastasiades' independence. "It's the moment of truth - is Cyprus going to be more loyal to its EU legal obligations or to its Russian financial interests?," Browder said. For some MEPs, the Russian raid would also pose deep questions on rule of law in the EU member state. "Should Cyprus go ahead with assisting Russia ... Cyprus may face consequences for the abrogation of its commitments to the EU in the area of rule of law and human rights," the euro-deputies said in a letter to Anastasiades on 7 September. The letter was signed by four MEPs, including Portuguese and Dutch crusaders Ana Gomes and Marietje Schaake. They compared Cyprus to Hungary and Poland, which are under EU sanctions procedures for "systematic" breaches of EU values and laws. An Irish court recently declined to extradite a Polish suspect to Poland under the so-called European Arrest Warrant (EAW) on grounds he might not get a fair trial due to political interference in the judiciary. Cyprus' treatment of Browder posed similar questions on EAWs. "I'd never willingly set foot in Cyprus - it'd be a death sentence because they'd hand me over to the Russians," Browder said. It would take two thirds of the EU's 751 MEPs or the European Commission to decide whether Cyprus had, like Hungary or Poland, gone beyond the pale. Most MEPs, the commission, and other EU agencies have not taken an interest, however. When EU justice commissioner Vera Jourova met Cyprus justice chief Nicolao in Nicosia on 22 September, she talked about Cyprus' sales of EU passports, justice reform, and gender equality, but not money laundering or Browder. "We don't comment on individual judicial proceedings in our member states," her spokesman told EUobserver. Cyprus mostly sells EU passports to wealthy Russians, such as Oleg Deripaska, another oligarch who is under US sanctions for election-meddling, but Joureva did not go into foreign policy or security issues either. The Russian mafia was active in Cyprus, Europol, the EU's joint police agency in The Hague, has said in old reports. But "we're not here to point fingers at member states, we're here to support them," a Europol contact told EUobserver when asked about the situation today. Commission president Jean-Claude Juncker did propose new anti-money laundering (AML) measures on 12 September, partly in light of the Danske Bank scandal. "Our system is as strong as our weakest link," Jourova said at the time. 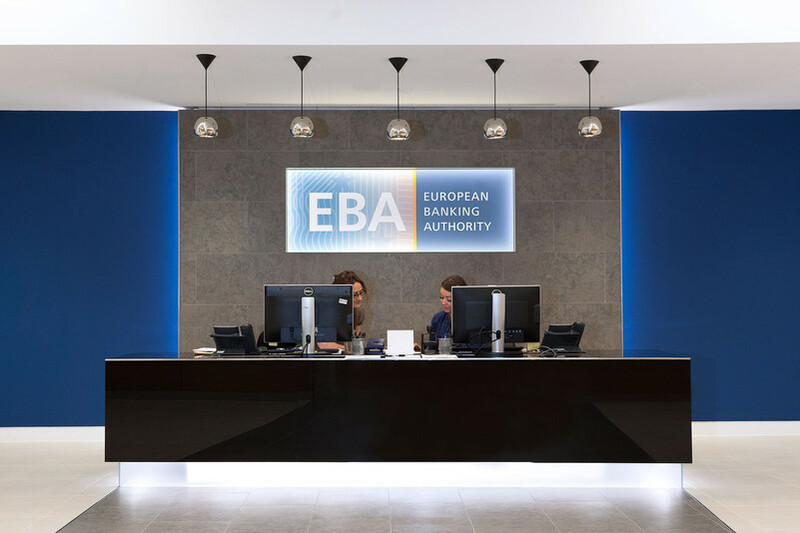 The European Banking Authority (EBA), an EU agency in London, which will shortly move to Paris, should be granted AML powers, the commission said. It should be able to "address" individual banks in cases where "national authorities do not act" and do "periodic reviews" and "risk-assessments" of national regulators, the commission added. 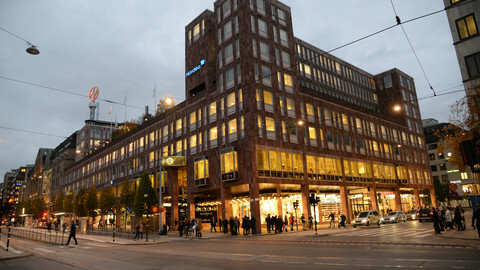 It had already asked the EBA to investigate the Danske Bank affair on 21 September. But the EBA would have to staff up if its investigation was to unearth anything useful. 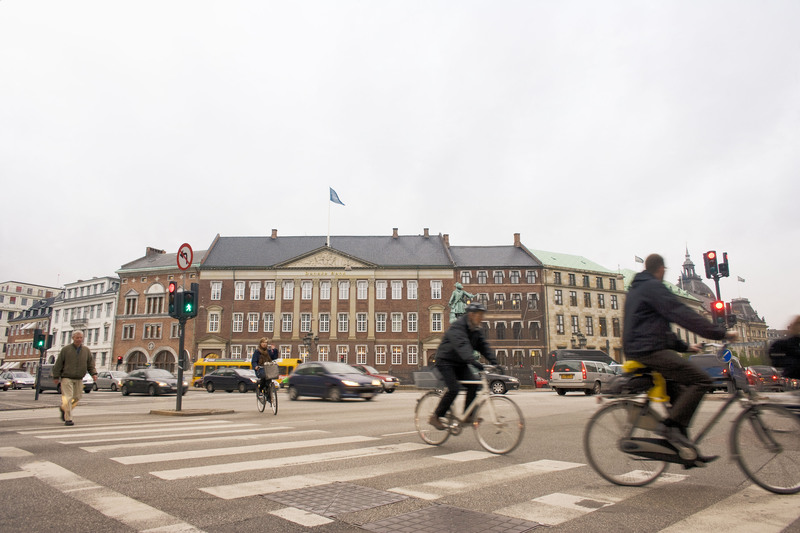 Seventy experts from Danish law firm Bruun & Hjejle trawled through 12,000 documents and 8m emails from Danske Bank to produce preliminary findings. But the EBA, and the EU's two other bank supervisors - the European Securities and Markets Authority in Paris and the European Insurance and Occupational Pensions Authority in Frankfurt - collectively had just "2.2 full time staff working directly on AML issues", according to an internal EU document seen by EUobserver. 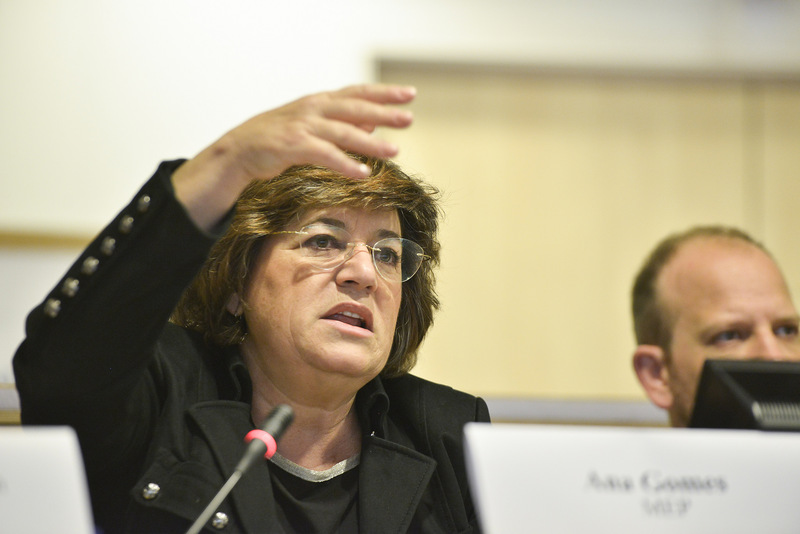 EU-level action must go further if it was to make an impact, Demetriades said. "You need to be able to send people to do spot checks. You smell something, or you have a tip-off, and then there's an international [EU] team coming to Malta, Cyprus, or Latvia and they have real powers to check things out," he told this website. The Single Supervisory Mechanism (SSM), an offshoot of the ECB in Frankfurt, where ECB officials meet eurozone states' regulators, was better equipped than the EBA to do the job, he added. "The SSM could hit the ground running," he said. The ECB should also defend itself against dodgy central bankers, Demetriades added. "The process for appointing central bank governors cannot be left entirely in national hands at member-state level. There has to be some form of control or oversight of the process and the right of veto, possibly by the ECB itself," he said. 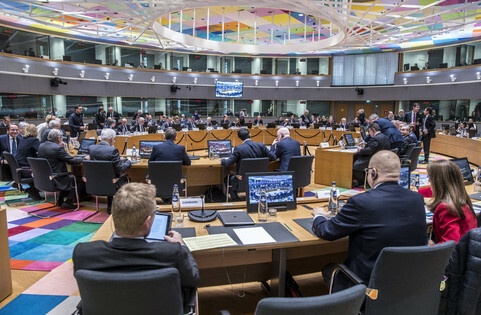 Whatever its merits, the commission AML proposal foresaw first talks in June 2019, one month after next year's European Parliament elections. But it would be a mistake to hope voters might change things by punishing wrongdoers in the ballot box, Demetriades said. 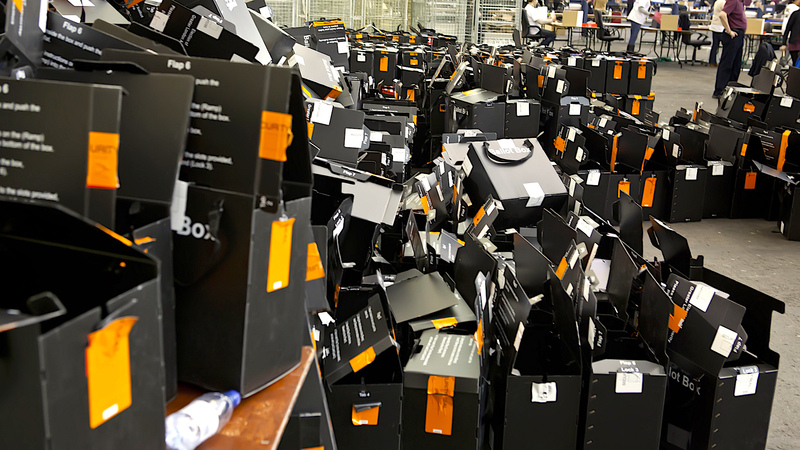 It remains to be seen if the Danske Bank scandal will have political consequences in Denmark. Public perception of corruption in Cyprus also worsened in the past five years, when its rating slid by nine points in an index by Transparency International, an NGO in Brussels. But there was no backlash because "people in Cyprus think everybody's laundering Russian money - the Americans, the Germans, the British - so why should we be any different? ", Demetriades said. "Public opinion won't save Western democracy", he said. 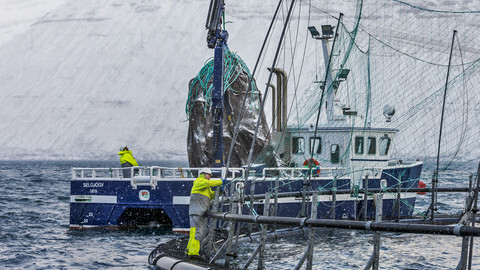 Country of 51,000 would "go bankrupt tomorrow" if it joined EU sanctions on Russia and lost fish exports in return, Faroese foreign minister, Poul Michelsen, says. The US trial of Trump's former campaign manager has shown how Kremlin cronies used Cyprus to channel shady money. The US oil and gas giant hosted Cypriot MEPs, Cyprus' highest EU diplomat and EU commissioner Christos Stylianides at a dinner in a private club in Brussels. In response to EUobserver's investigation, Cyprus: Russia's EU weak link?, the director general of the Association of Cyprus Banks writes to say what his sector has done to clean up its act. Nordea bank, the Nordic region's largest lender, handled suspicious Russian money linked to the death of anti-corruption activist Sergei Magnitsky, according to a new complaint. Cyprus has overlooked undertakings on bank probity made to the EU in the context of the 2013 bailout - but it might prove harder to get the US off its back.